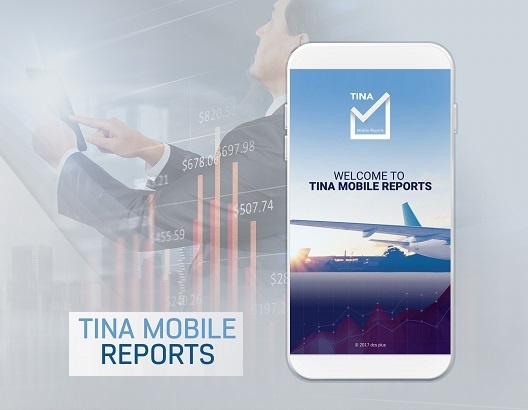 TINA Mobile Reports was developed for smartphones and tablets and is available on both iOS and Android. Now, you can get instant visibility of what happens in your travel business - the information that you need is just a tap away. This is the fastest and the simplest way to monitor your financial data accurately and easily at any time of the day or night.